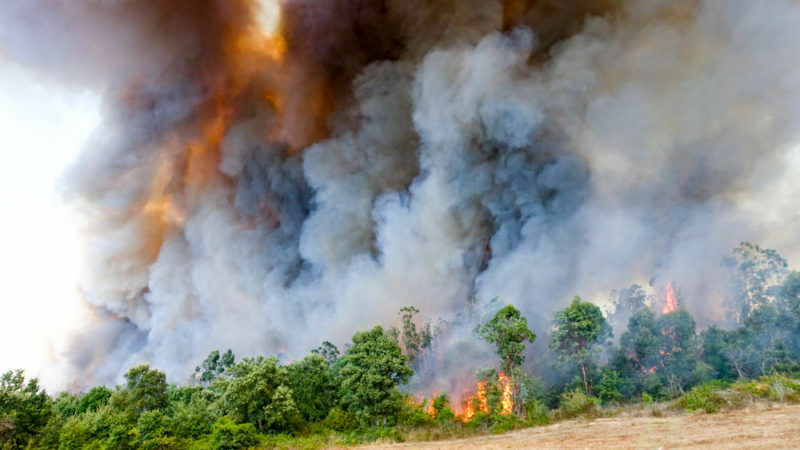 “We really need to start thinking about mutualising European resources, particularly our air fleet,” Hulot said, adding that he would support a common European civil protection force tasked with putting out the forest fires that have plagued southern Europe this year. Forest fires cut off a village of 2,000 people in Portugal, as firefighters struggled on Thursday (17 August) to control two major blazes in the centre of the country, local officials said. The environment minister said France’s air fleet was highly operational but “ageing”. “Looking to the future, a European solution would be best,” he said, adding that “these are big investments and it would be easier to face these challenges by working together”. Since the beginning of the summer, Corsica and southeast France have fell victim to several forest fires that have burned 9,000 hectares of vegetation. And the area affected would doubtless have been greater had it not been for the intervention of the military and reinforcement firefighters from all over France. 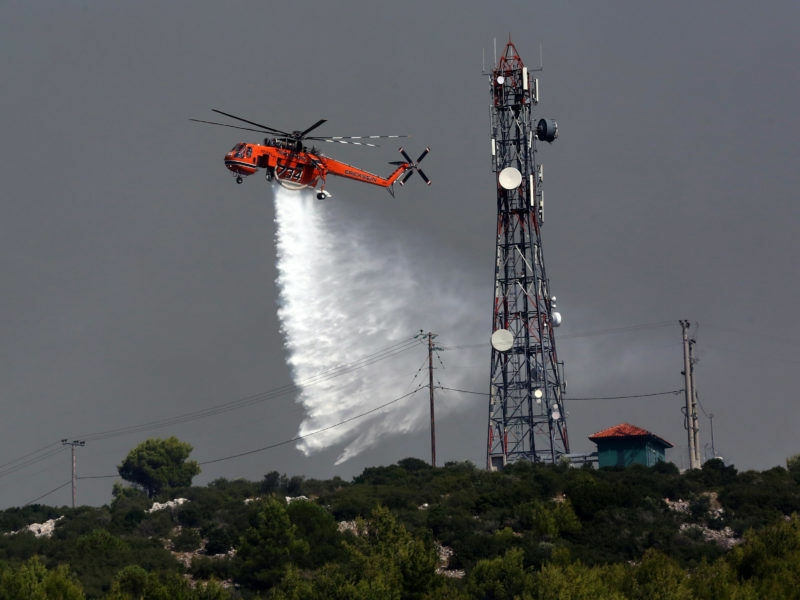 Firefighters battled wildfires raging northeast of Athens for a third day yesterday (15 August) as Greece asked for help from its European partners to prevent them from spreading. Critics have denounced the insufficient resources available to the region’s fire crews, while the right-wing Republican president of the Provence-Alpes-Côte-d’Azur region, Renaud Muselier, joined the calls for a European force. 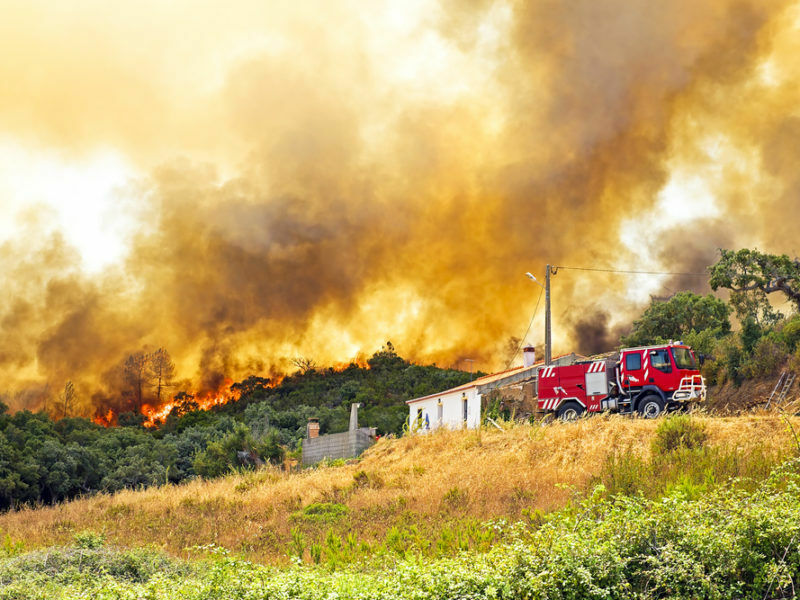 During his visit to Corsica, Hulot praised local firefighters and expressed regret for the massive “material and human damage” the recent fires had caused. At least 61 people were killed in forest fires in Portugal in June, and thousands more were trapped by a blaze on Thursday. 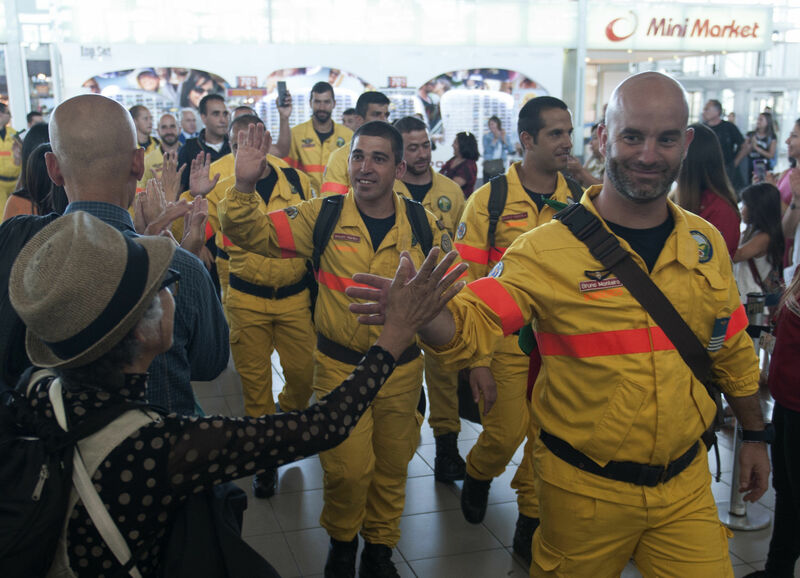 Fire crews from Spain, Italy and France have responded to Portugal’s calls for help this summer. Hot, dry weather has also created tinderbox conditions in Greece, where Greek and Cypriot firefighters have fought dozens of forest fires for several days over the last week.